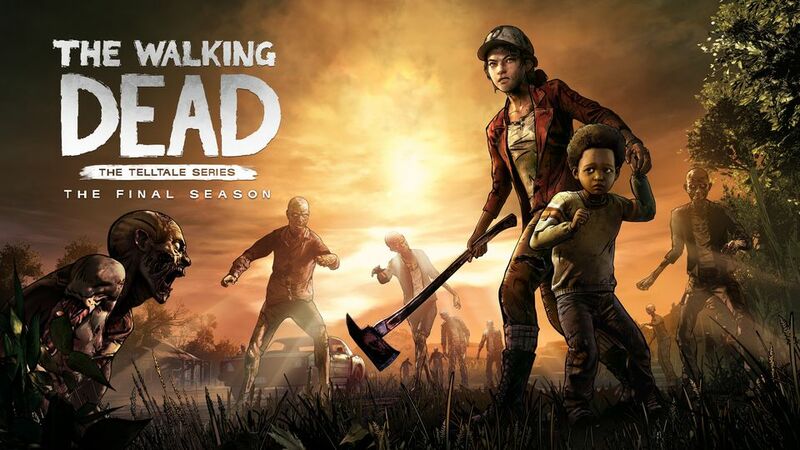 Skybound announced this past weekend that it is picking up the pieces left behind by Telltale’s closure to finish The Walking Dead: The Final Season. Two episodes have been released, though two more still need to be finished. That’s where Skybound comes in. “We are plugged in with our partners, but these are businesses being run and we try not to control their business. We knew some of the challenges Telltale was facing, but when the news hits so suddenly everyone was taken off guard. The game industry is always filled with challenges. It’s hard making games. Whenever something like this comes up, our intention is to try and do the right thing, not just by the brand, but by the fans. This was our chance to do both. It’s also our intention to make sure to do right by the people we were working with. This is a business that is made by people, and when things like this happen there is a human cost. We are trying to do what we can to work with the original staff and provide a soft landing. In other news, Skybound has confirmed that the second and third seasons of The Walking Dead are still planned for Switch. Fans have been told to “stay tuned” for future news on that front.